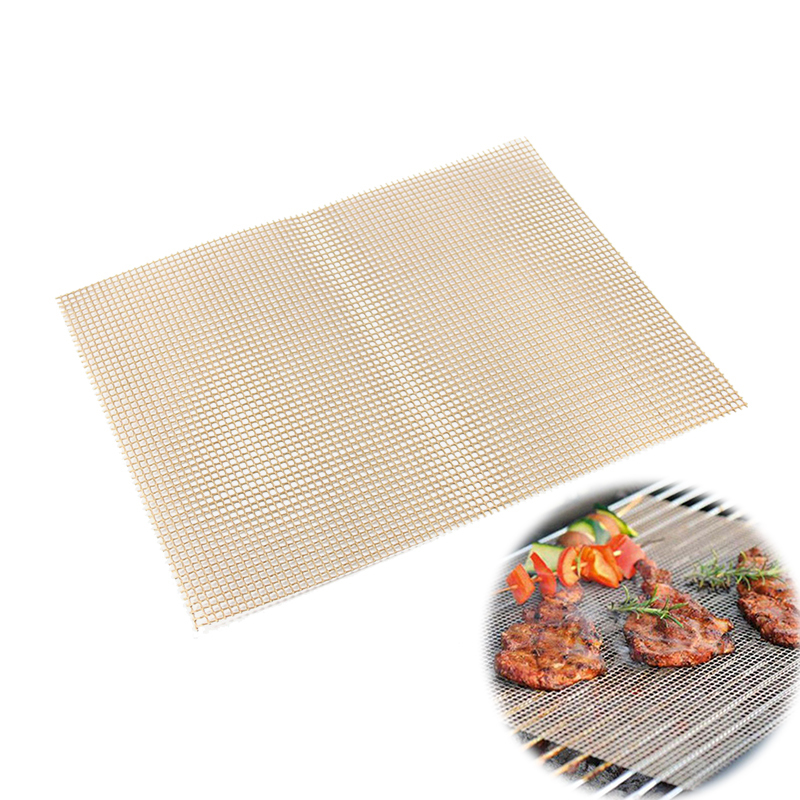 Grill Mat Helps Cook Food Evenly With Less Mess! 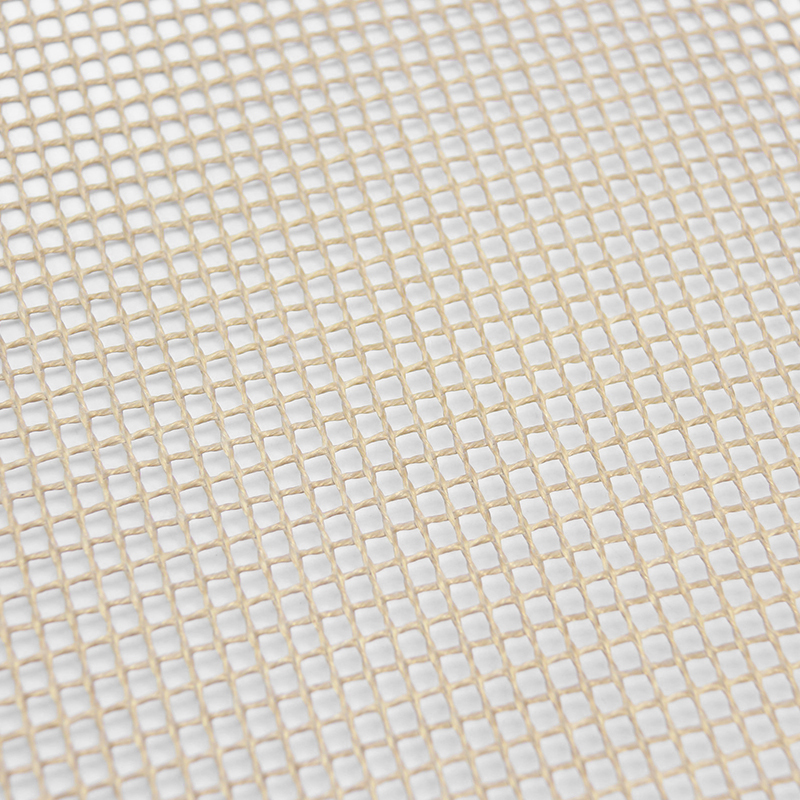 Can be used for a long time at temperatures not higher than 260 C. Helps prevent food from adhesion. Also easy to clean and non-toxic and odorless. Do not directly expose it to open flames.